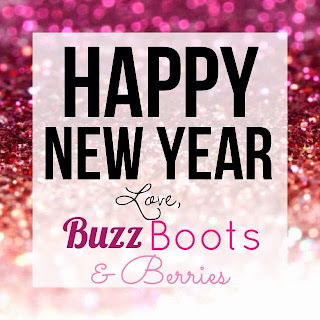 Buzz, Boots and Berries: Happy New Year! Good morning everyone and happy new year! 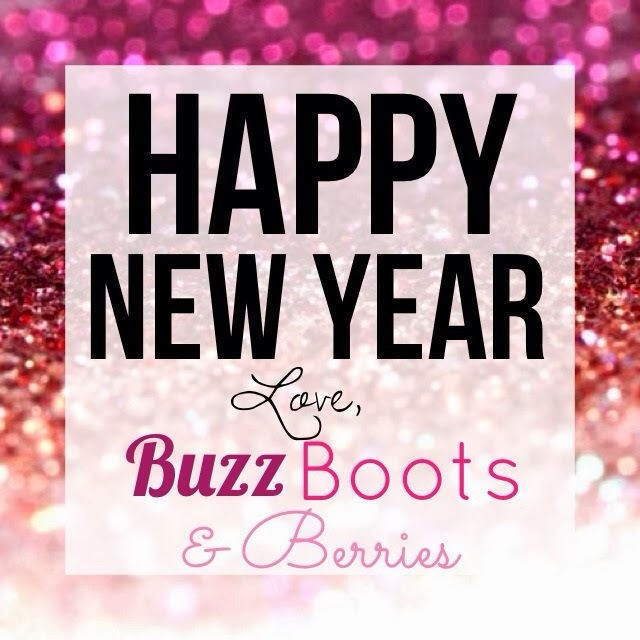 If you haven't visited the blog in a while, you'll notice that Buzz, Boots and Berries got a little bit of a face lift. Oh how I wish I could say this was done intentionally. For some reason, silly me thought I could tweak the old layout and make a few changes. What ensued was a blank layout at the crack of dawn. 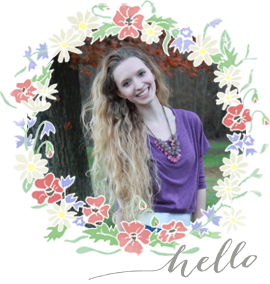 To make the situation even better, I never backed up my old layout ( even though Blogger tirelessly recommends this! - oops.) I'm still trying to work some things out- ahem, like a really cool banner- and spruce up this layout, but for now 'out with the old and in with the new' as the saying goes. How appropriate for this time of the year. Alright, enough of my spiel. Did you all happen to make a New Years resolution yet? Or has the whole 'this is going to be my year' mantra been thrown out the window? For me personally, my resolution is to just be involved. Whether it be in class, outside of campus or just with my friends and family. I want to make the most of every opportunity that is brought my way in 2014. I want to cherish the little things and be able to take a step back and appreciate what life has given me to accomplish thus far. The beginning of a new year is just one of many prominent sign posts that pressures us into making a change. It seems like we all have trouble staying on track especially when it comes to new years resolutions. The main problem is that we forget to start small. We get wrapped up in the rush of a tabula rasa or blank slate and dream of a new and improved version of ourselves without necessarily seeing the practicality. However, one minor change can still make a difference and lead you closer to a big goal. There's a fine line between being motivated and committed and being wrapped up in an idea and therefore exerting too much effort at once. Good things take time and being practical, organized and willing will ultimately help you get to wherever you want to be in the next 12 months! 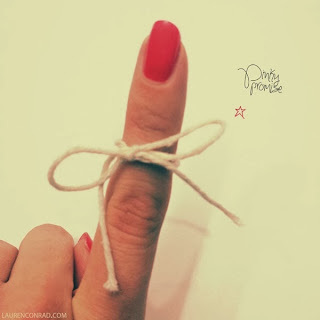 As I finish my first blog post of 2014, I thought it would be appropriate to leave you with two links. Whatever your resolution may be, I wish you luck! For those of you haven't made a resolution - you may smarter than the rest of us, but remember 2014 has only begun and a change can happen if you truly want one.